We're ready to paint you a masterpiece! We will get back to you right away with the information you are looking for. ​Contact your house painting pro Bernie, today, you will be totally amazed at his work. 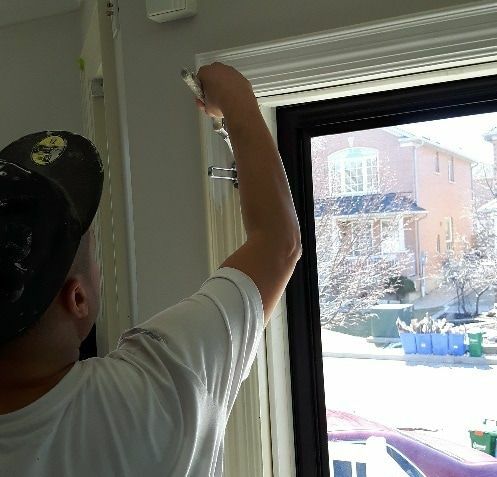 Take advantage of our offer of 10% off on all interior and exterior painting for Markham customers before March 30. Nothing would make us more delighted than to grow our business with the great people of Markham. Please take advantage of our pricing until the end of the month before outdoor painting gets busy. 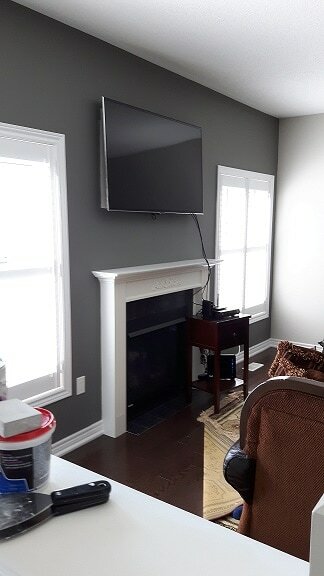 We are meticulous about our house painting and we pay close attention to the details like crown molding. Find out why Markham Residents are choosing House of Painters for their painting and staining needs. If you want to elevate your home to stunning and beautiful, you need to look at House of Painters here in Markham. We bring superb home painting and wallpapering services that will be sure to have your home back to that old glorious self again. Make the decision to revive the beauty of your house and make it something to be proud of once again, fresh painting does for you and it just feels great to have the place looking spiff again. New colours, new shine, and wallpaper is back in style. At House of Painters we will paint you a masterpiece.